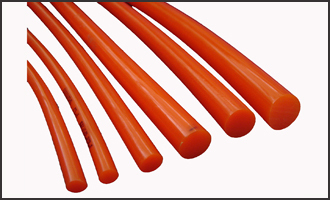 Polyurethane extruded rod is widely used in engineering industry such as press tools, jigs and fixtures, machine tools, and sleeves. And it can further process to various kinds of mechanical rollers, gear seals, punch-strippers. 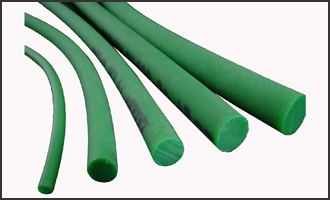 2mm, 3mm, 4mm, 5mm, 6mm, 8mm, 10mm, 12mm, 15mm, 16mm, 18mm, 20mm, 22mm, 25mm, 30mm, 32mm, 35mm, 40mm.